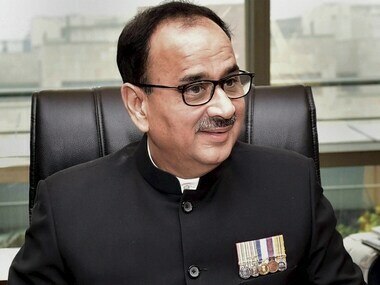 Alok Verma, the director of the Central Bureau of Investigation (CBI), on Thursday appeared before the Central Vigilance Commission, which is probing allegations that he received a bribe for shielding an accused in a financial misappropriation case. CNN-News18 reported that CBI director first appeared before the CVC on Saturday and will later be examined by a full commission. In a reply to the panel on Tuesday, Verma denied all allegations of corruption against him, saying that his actions were in the best interest of the probe. Verma and CBI Special Director Rakesh Asthana, who have accused each other of impropriety, have been sent on leave by the Centre. 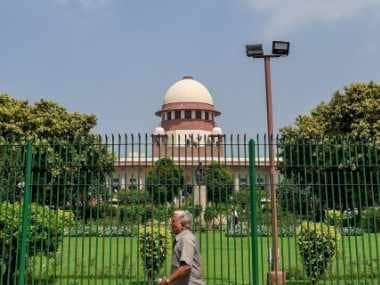 The Supreme Court had directed that the CVC's inquiry into the allegations against Verma, who has challenged the government's decision divesting him of his duties and sending him on leave, would be conducted under the supervision of retired apex court judge Justice AK Patnaik and this was a "one-time exception". The feud between Verma and Asthana escalated recently leading to registration of an FIR against Asthana and others including deputy superintendent of police Devender Kumar, who is in CBI custody in an alleged bribery case. 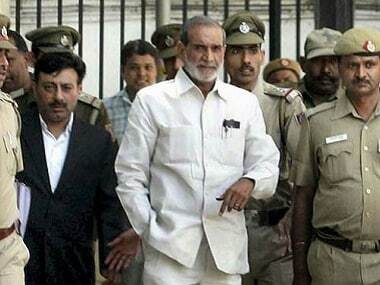 The CBI had on 15 October registered an FIR against Asthana for allegedly receiving a bribe of Rs 2 crore from Hyderabad-based businessman Sana Sathish Babu which was given through two middlemen Manoj Prasad and Somesh Prasad to sabotage the probe against meat exporter Moin Qureshi. 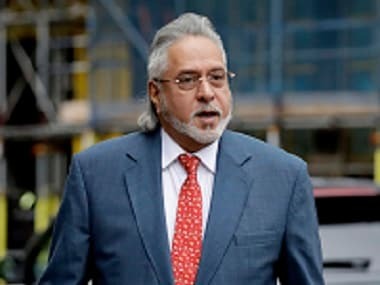 On 24 August, Asthana, in his complaint to the cabinet secretary, had levelled allegations against Verma that he got a bribe of Rs two crore from Sana to help him get some relief from questioning in the matter.